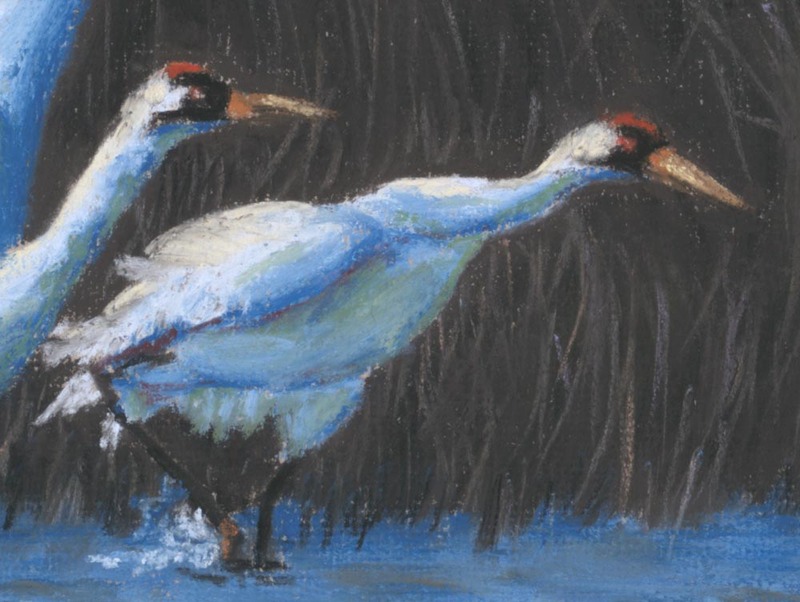 Years ago I watched a documentary on the whooping crane, this huge, graceful white bird whose population had decreased to fewer than 20 birds from habitat loss and hunting by the early 1940s. Very early conservation efforts managed to save these birds from total extinction, though today there are still only around 600 birds including both wild and captive cranes. A friend had visited one of the conservation areas and showed me her photos. 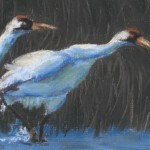 I wanted to do a painting of the cranes from one of her photos but the birds were far away and small. I sketched out what I’d like to see as the composition and referenced other photos of cranes for the details. For the marsh they inhabited I used photos of the marshes I’d taken on Assateague Island which had approximately the same grasses. What would their afternoon have been like? 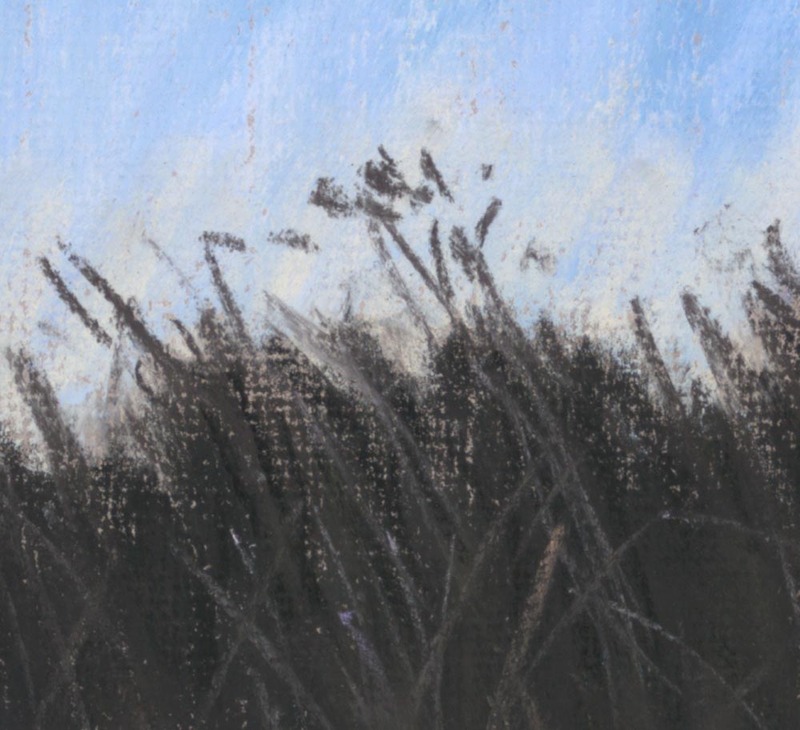 I painted this in pastel, trying to capture the feeling of the scene from the original photo, the feeling of movement in the marshes, the waving sedges, lapping water and constant breeze. And those summer colors, blue sky reflected on the water, reflected on the cranes. 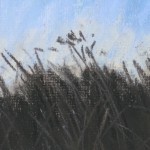 [ss_product id=’f99a8d26-e716-11e5-ab9f-0cc47a075d76′ ]Wildlife, “Taking Flight”, Original Pastel[/ss_product]. Shipping within the US is included in all the prices listed above. 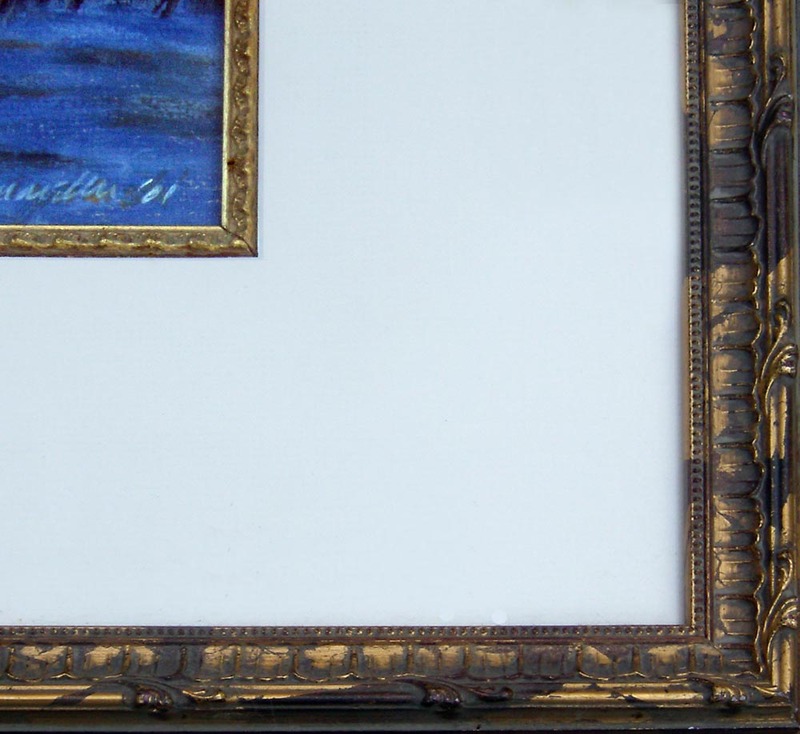 The painting is 18.25″ x 12.25″, matted with a 4″ warm cream acid-free mat with 1/4″ burnished gold wood fillet edging and 1-1/4″ burnished gold frame. The backing is acid-free foam core and the glass is premium clear glass. Digital prints are made on acid-free matte-finish natural white 100# cover using archival digital inks. While digital prints are not the quality of a giclee in capturing every nuance and detail of color, texture and shading, I am still very pleased with the outcome and usually only I, as the artist, could tell where detail and color were not as sharp as the original. Digital prints are available up to full size of 18.25″ wide x 12.25″, which is printed on 13″ x 19″ paper and so has very little white border. Other sizes have at least a 1″ white border, 2″ if possible. All are countersigned by me. I usually have at least one of the smaller sizes of canvases on hand, but order larger ones as they are ordered here because customers often want a custom size. 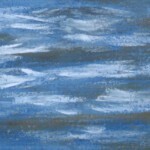 Smaller canvases are a 3/4″ in depth, canvases 12 x 16 and larger are 1-1/2″ in depth. While I usually I set up canvases so the image runs from edge to edge, then the sides are black or white or a color that coordinates with the painting, these canvases actually wrap around using the area of the painting outside of the trim size. Prints up to 16″ x 20″ are shipped flat in a rigid envelope. This entry was posted in framed artwork, original artwork, pastel, pastel, wildlife art and tagged animal artwork, pastel painting, wildlife artwork on August 13, 2017 by Bernadette. Fewer than 20 ? It’s a wonder that they survived at all Bernadette! Thank goodness for people who care!